“Le Petit Train” – a sightseeing trip with commentary aboard – passed in front of the otherwise lovely house we rented in the medieval village of Domme. The recent announcement that Paris regulators plan to shut down 43,000 Airbnb listings by June will leave many travelers scrambling for alternatives. One possibility is to spend your vacation in a more bucolic area. On our latest trips, for far less than the nightly rate of a dumpy Paris flat, my husband, Ken, and I have used Airbnb to rent homes all over France. Highlights have included a rambling Loire Valley Victorian surrounded by vineyards; an exquisite triplex in a former Basque shipbuilder’s mansion at the foot of the Pyrenees; and a 14th-century cottage on the ramparts of a medieval Dordogne village. During that time, France has become our adopted country. We’ve attended local celebrations of the grape harvest; shopped in open-air markets; cooked with seasonal ingredients; and communicated with people in their own language. Like snowbirds in our own country, who look forward to heading south for the winter, we count the months until our next autumn in France. 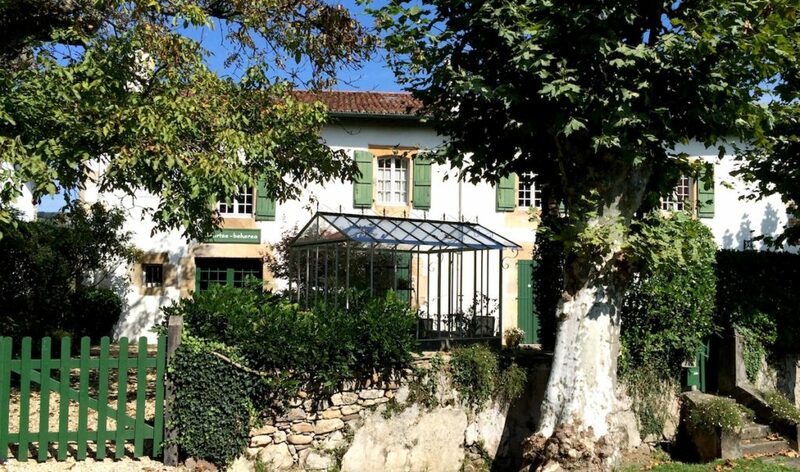 A triplex in a former shipbuilder’s mansion at the foot of the Pyrenees was our home in Basque Country for six weeks. But our new lifestyle, now in its fourth year, got off to a rocky start. The winemaker’s cottage we rented for three months in Amboise, about two hours southwest of Paris, turned out to be so filthy and poorly maintained that we couldn’t stay there. (In response to our vigorous complaints, the American owners gave us a full refund for the remaining time on our lease.) Things got better from there, and we have since stayed at nearly 20 other vacation rentals in various parts of France. Only in Paris did we ever have another serious housing problem. Elsewhere, we have had our pick of charming houses at affordable prices, especially in regions where property owners offer second homes for rent when they are not using them. To help with the occasional snafu (most notably electrical outages), we prefer those handled by a local property manager or a trusted agent who lives nearby. Here are the questions to ask as you vet the listings. How much isolation do you want? The most remote place we have rented was an 18th-century farmhouse in a hamlet outside the village of Campagne in the Périgord region of southwestern France. The setting was idyllic. Grapes hung from the vine over the front door, and in the garden were trees laden with figs, apples, olives and walnuts. On warm evenings we ate dinner on the patio where two hearths once supplied outdoor cooking space. The only sounds that disturbed our sleep came from roosters or cows. 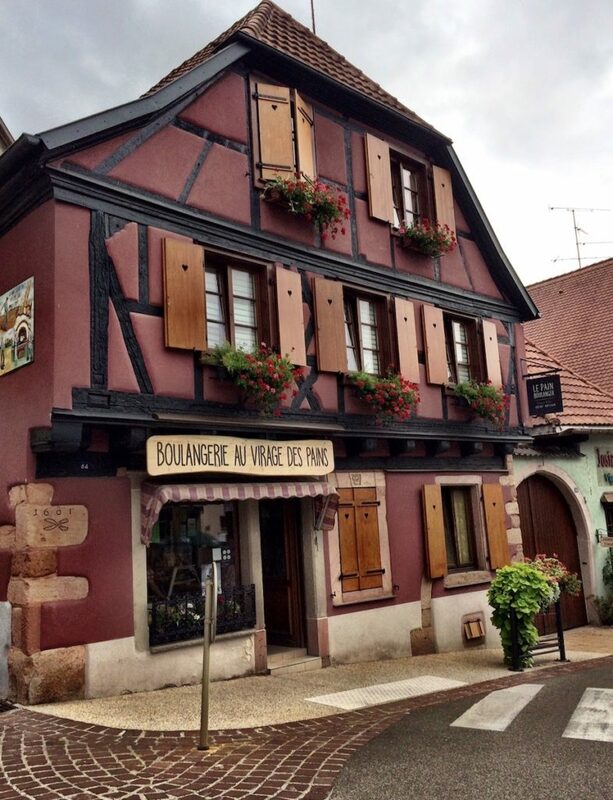 Before renting a house we inquire, “How far is it to the nearest boulangerie?” like this one in St.-Hippolyte. Will you need a car? Even when guidebooks recommend a car for visiting a particular region, you may be able to do without one if your vacation rental is in a village that is served by public transportation. Though we had a car last year during our one-month stay in the Basque fishing village of St. Jean-de-Luz, on many days we didn’t use it. From our house, on the edge of town, it was a ten-minute walk to the beach, and another five minutes to the shopping area, where there are several boulangeries and a large covered market. Assuming the French trains aren’t on strike, it’s also possible to travel easily from this village to Bayonne and Biarritz – two other popular tourist destinations. Is the kitchen well equipped? Even when we are in Paris, we prefer to prepare our own simple meals, rather than going to restaurants. In small villages there are fewer places to eat out, so you may wind up spending more time in the kitchen than you anticipated. In the countryside, where there aren’t public gas lines, some homeowners opt for a propane-powered stove, but electric hobs are more common. I always confirm that the place also has a traditional oven – not just a microwave. And beware of the description “summer kitchen,” which might refer to something very rudimentary: perhaps just a hot plate, sink and mini-fridge. 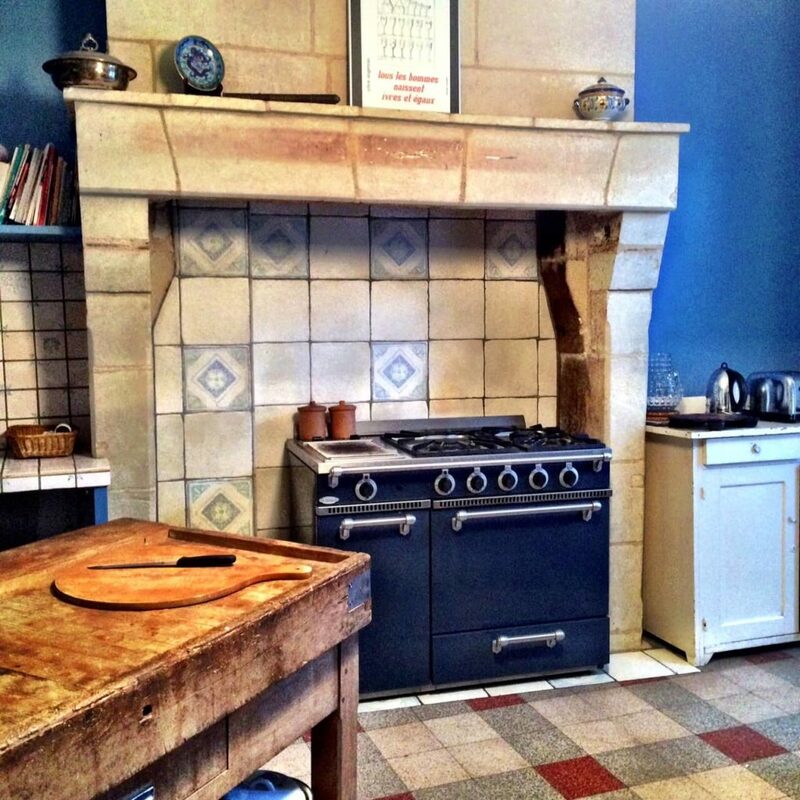 Kitchen in the rambling Victorian we rented in Le Puy-Notre-Dame. 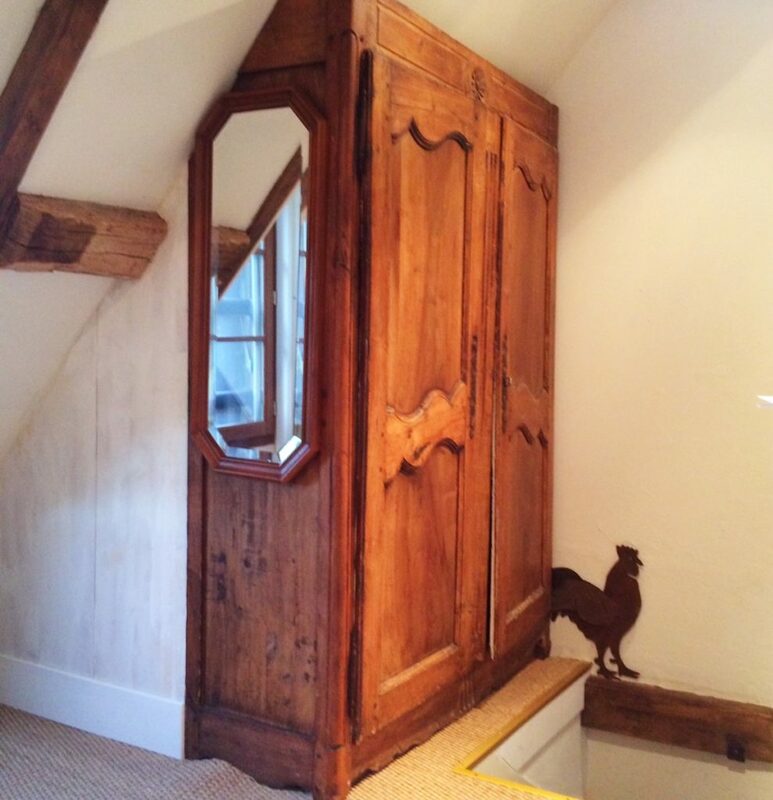 Accessing a closet, at the edge of a staircase in our Amboise cottage, required a balancing act. What noises might disturb you? Living in a sleepy village does not guarantee that you will get a good night’s sleep. We woke up to that fact on the first morning of our French adventure, when we heard the din of the Tours Highway that separated the winemaker’s cottage from the Loire River. Based on that experience and others, I always inquire about: street and road noise; nearby bars and restaurants; and construction on neighboring homes. If you are living anywhere near a church, assume you will hear the bells. As for daytime disturbances, in popular French tourist destinations, there is “Le Petit Train” – a sightseeing trip with commentary aboard what looks like a giant toy train. One of them passed in front of our otherwise lovely vacation rental in Domme – another medieval village in the Dordogne. And when it did, we had curious onlookers staring into our windows. Note to file: Check Le Petit Train route before you rent. One final piece of due diligence. After you’ve read all the comments from past guests on whichever sharing-economy platform you favor, run a Google search with the listing’s headline. That may turn up additional comments, on other platforms where the property is cross-posted. 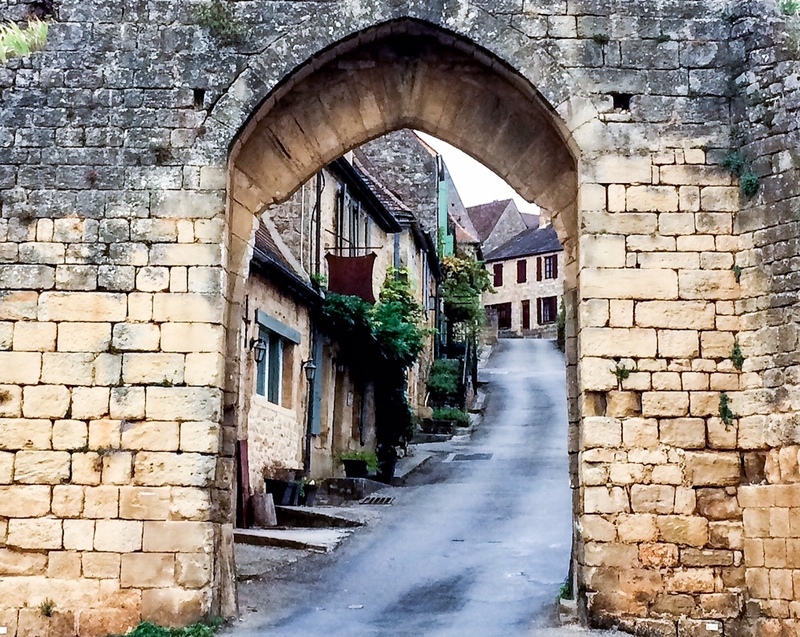 Deborah L. Jacobs is the author most recently of the five-time award winning book, Four Seasons in a Day: Travel, Transitions and Letting Go of the Place We Call Home, about her adventures — and misadventures — living in France. Follow her on Twitter at @djworking and join her on Facebook here. You can subscribe to future blog posts by using the sign-up box on her website’s homepage. Text and photos ©Copyright Deborah L. Jacobs. All rights reserved.